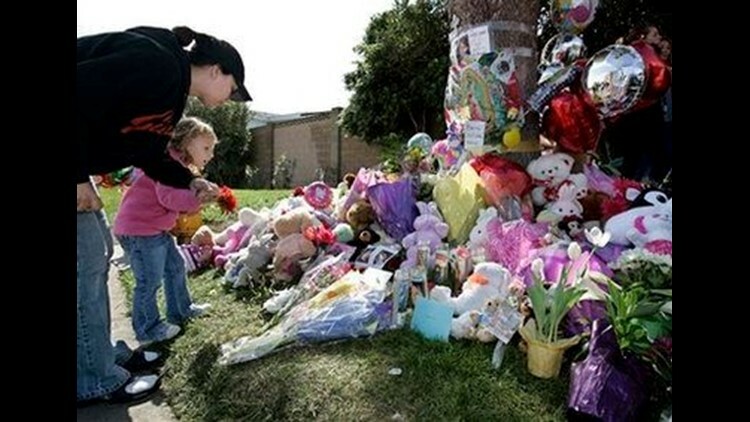 TRACY, Calif. - A church in Northern California has been cordoned off as part of the investigation into the death of an 8-year-old girl whose body was found stuffed in a suitcase that was dumped in a pond. Tracy police Sgt. Tony Sheneman said a search of Clover Road Baptist Church was planned for Tuesday but he wouldn't say what authorities investigating the death of Sandra Cantu would be looking for. A message left with the pastor listed on the church's Web site was not immediately returned. The suitcase was discovered Monday by farmworkers draining the pond. An autopsy was planned for Tuesday. Sheneman said police searched a location Monday night at the mobile home park where Sandra lived. He did not say whether they found anything. Copyright © 2009 The Associated Press. All rights reserved. The information contained in the AP News report may not be published, broadcast, rewritten or redistributed without the prior written authority of The Associated Press.